Canon is a world-leading innovator and provider of imaging and information technology solutions for the home and office environments. Heritage Canon’s success story began in Japan in the 1930s, when a small group of enthusiastic scientists set out to establish their presence in camera technology. The company first established a presence in the UK in 1976. At that time its activities were confined to the sale of calculators, micrographic equipment, copiers and similar products for the business market. In 1982 a separate camera sales operation was merged to form Canon (UK) Ltd, and since then the company has grown to become a world-leading provider of market-driven digital imaging solutions for the office and home environments. Company philosophy – "Kyosei" In 1988, one year after celebrating its 50th anniversary, Canon first adopted “kyosei” meaning “living and working together for the common good” as the corporate philosophy. Nowhere is this better reflected than at Canon’s UK headquarters at Woodhatch near Reigate in Surrey where the emphasis is strongly on achieving greater harmony between individuals and their working environment. Our headquarters Canon invested more than £21 million in the construction of its UK Headquarters at Woodhatch, Surrey, and the building was officially opened by HRH The Duke of Edinburgh in April 2000. The purpose-built head office fuses visually stunning architecture with the latest in business solutions technology. The environmentally friendly building is landscaped to blend into the natural slope of a hill, preserving existing meadowland and tree areas. The concept of energy conservation was adopted from the outset, with the recycling of demolition material and the preservation of the original site. Solar panels generate up to 35kw of power, and energy is further conserved through various features, including a natural air conditioning system and the use of special heat-absorbing concrete. Designed to showcase the company’s cutting edge products, the building is not only a landmark but also a symbol that represents everything Canon values - a "living showroom". Awards Woodhatch is the recipient of nine awards including the Royal Fine Art Commission Trust 2001 Building of the Year Award, and the project also achieved the highest rating by BREEAM (Building Research Establishment Environmental Assessment Method) for its energy saving initiatives. This impressive building made such an impact in its own community that it won The Reigate Society Award 2000. Other awards received were The Civic Trust Award 2001, British Council for Offices (Best Corporate Workplace 2000), British Institute of Facility Managers (Green Office of the Year Award 1999), Institution of Structural Engineers (Structural Award 2000), Brick Awards 2000 (encompassing Best Commercial Building and Landscape Project) and the Times/Gestetner Digital Office Collection 2000. Since its establishment in 1894, KOWA has grown into a multinational Japanese company actively engaged in various manufacturing and trading activities in the fields of optics, pharmaceutical, life science and information technology, textiles, machinery and various consumer products. With its long heritage, KOWA has constantly strived to meet ever changing needs, and with its continuous entrepreneurial initiative is determined to meet the demands of future generations. The Electronics and Optics division of KOWA began the production of spotting scopes in 1952. Originally, they were developed as scopes for examining targets in shooting matches and saw official use in 1964 Olympic Games held in Tokyo. Once discovered by birdwatchers, they gained unexpected popularity which gradually spread throughout the world of nature observations. Kowa Sporting Optics are highly appreciated as it is widely known that their quality and reliability are the result of more than half a century of experience and development. The PROMINAR line which includes models utilizing pure Fluorite crystal to achieve optical characteristics unattainable with glass, is the gold standard of serious users. Based on our experience that optics have to travel and endure all types of adverse environmental conditions, KOWA Sporting Optics are designed to be rugged yet lightweight, without comprimising optical performance. The shapes of our products and their protective covers are ergonomically designed to optimize ease of use, and Eco-Glass is utilised in all lenses. KOWA offers a wide variety of products that provide quality optical performance for the outdoor enthusiast. Whether you are a beginner or an experiences professional, KOWA has the right spotting scope or binocular what will exceed your expectations. The Sustainable Birding Company offer high quality Birding, African Big 5 Safari and Photography Tours in Kenya and Uganda that directly contribute to the conservation of local birds and wildlife. Our Model of Sustainability involves donating a percentage of profit to local wildlife conservation NGOsand our own personal Sustainable Projects, mitigating against environmental impact, and creating opportunities for young people to get inspired by birding and wildlife. We only employ the best local bird guides, meaning you not only benefit from their huge expertise but that you're also supporting local livelihoods. 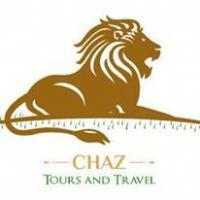 By choosing to go on a tour with us, you are actively choosing to support a sustainable approach to tourism in East Africa. ​ Don't wait any longer: book your Birding Tour in Kenya or Uganda today and have the time of your life! Network to find a travel partner, find someone to travel with,travel together and explore the world. Neophron Tours offers a variety of birdwatching and other wildlife and natural history tours in Bulgaria, Northern Greece and Romania including botanical tours, Brown Bear and Wolf viewing, dragonfly and butterfly tours, wildlife photography tours and mountain hiking. A brief history of the Club. The South African Ornithological Society (SAOS) was formed in 1930 and had members all over South Africa. For many years there were no regional branches or bird clubs. In the late 1940’s members on the Witwatersrand and around Cape Town got together and decided to form local clubs. The first was the Witwatersrand Bird Club with the Cape Bird Club following a few months later in May 1948. The Cape Bird Club became the first branch of the SAOS on 17th March 1950. In 1996 SAOS changed its name to BirdLife South Africa (BLSA). 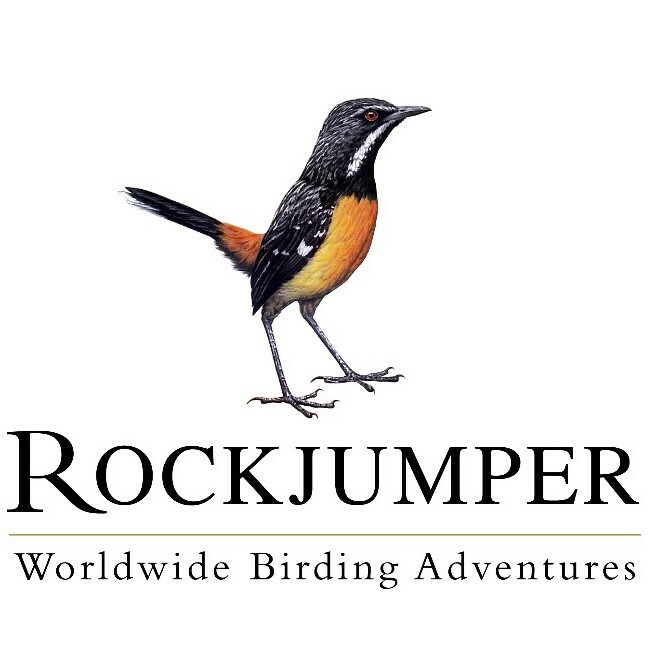 It is the leading bird conservation non-profit organisation in South Africa. The Cape Bird Club has a membership in excess of 700 members of which most are also direct members of BLSA. The Cape Bird Club is currently the largest affiliated club of BirdLife South Africa. 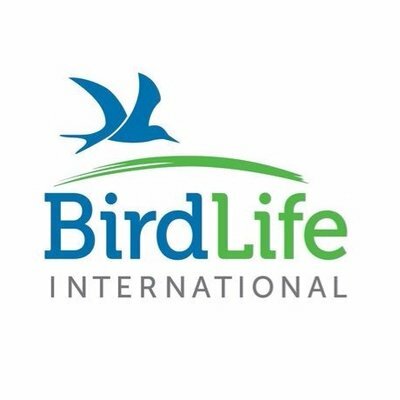 BirdLife South Africa is affiliated to BirdLife International which is the largest international conservation non-profit organisation. All Western Cape bird clubs affiliated to BirdLife South Africa are represented on the Western Cape Birding Forum (WCBF) which provides a communication channel between clubs and BirdLife South Africa. It also provides for joint conservation initiatives by these clubs. The Cape Bird Club has the longest and most active history of nature conservation of any bird club in South Africa.